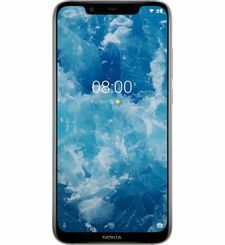 A first for mobile phones, the exclusive Dual-Sight mode lets you use both front and back cameras simultaneously for split-screen photos and video. 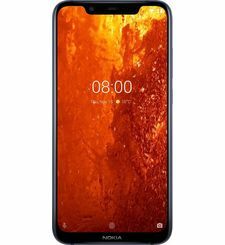 Nokia 8 features a 13 MP dual image-fusion rear camera with both colour and monochrome sensors, plus a wide-angle 13 MP phase detection auto-focus front camera. Both front and rear cameras are equipped with ZEISS optics, meaning every snapshot moment becomes a story worth sharing. 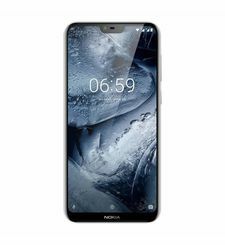 For immersive video capture and a playback experience to match, the Nokia 8 is the first ever phone to feature Nokia OZO spatial 360° audio built in to its core. Capture moments with tech used by Hollywood filmmakers and music producers, then relive them as if you never left. To maximize performance, Nokia 8 is built upon the cutting-edge Qualcomm® Snapdragon™ 835 Mobile Platform, engineered to deliver exceptionally long battery life. We’ve also added a full-length copper cooling pipe with graphite shield to dissipate system heat across the full body of the phone. 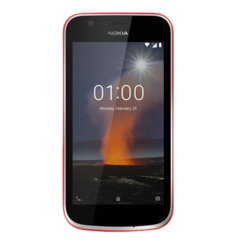 Nokia 8 comes with Android Oreo ™, packed with the full spread of Google's most popular apps and no unnecessary extras. Plus, we’ll make sure you keep getting regular updates to help you stay on top of features and security. Capture every moment and never run out of space with free unlimited high quality storage from Google Photos.Automatically organized and searchable by the places and things in them, your memories are always easy to find and share. From managing tasks and planning your day to controlling your favourite apps and smart home devices, Google Assistant is ready to help wherever you are. 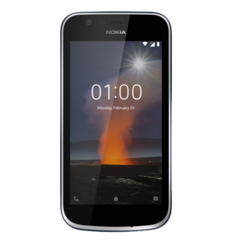 The design Made with ultimate craftsmanship The Nokia 8 undergoes a rigorous 40-stage process of machining, anodizing and polishing to ensure its distinctive design pairs flawlessly with the polished aluminium unibody. The ultimate in seamless unibody construction, Nokia 8 is designed to nestle perfectly in the palm of your hand. 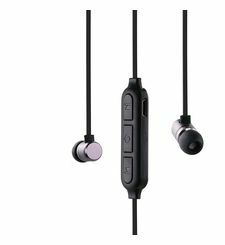 The cameras Introducing Dual-Sight mode A first for mobile phones, the exclusive Dual-Sight mode lets you use both front and back cameras simultaneously for split-screen photos and video. 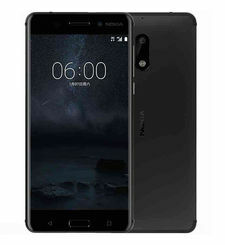 Super-slim cameras with ZEISS optics Nokia 8 features a 13 MP dual image-fusion rear camera with both colour and monochrome sensors, plus a wide-angle 13 MP phase detection auto-focus front camera. Both front and rear cameras are equipped with ZEISS optics, meaning every snapshot moment becomes a story worth sharing. 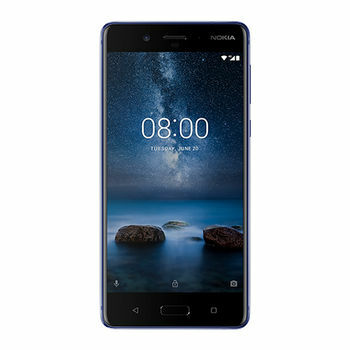 Audio and video Hollywood technology in the palm of your hand For immersive video capture and a playback experience to match, the Nokia 8 is the first ever phone to feature Nokia OZO spatial 360° audio built in to its core. Capture moments with tech used by Hollywood filmmakers and music producers, then relive them as if you never left. 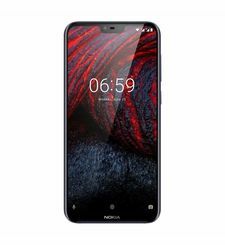 The hardware Our most powerful Android™ smartphone To maximize performance, Nokia 8 is built upon the cutting-edge Qualcomm® Snapdragon™ 835 Mobile Platform, engineered to deliver exceptionally long battery life. 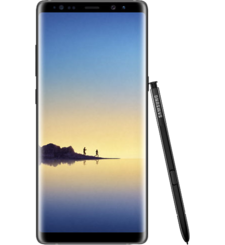 We’ve also added a full-length copper cooling pipe with graphite shield to dissipate system heat across the full body of the phone. The software Pure, secure and up to date Nokia 8 comes with Android Oreo ™, packed with the full spread of Google's most popular apps and no unnecessary extras. 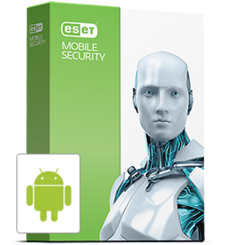 Plus, we’ll make sure you keep getting regular updates to help you stay on top of features and security. Unlimited storage with Google Photos Capture every moment and never run out of space with free unlimited high quality storage from Google Photos.Automatically organized and searchable by the places and things in them, your memories are always easy to find and share. Google Assistant, always ready to help From managing tasks and planning your day to controlling your favourite apps and smart home devices, Google Assistant is ready to help wherever you are. superp built quality... nice one ..